This crane load testing water bags provide one kind innovative load testing solution. Load Testing Water Bags meet the need for the simple proof load testing method instead of traditional solid test weight method of use load weight. -Light weight, Small volume, convenient transportation . - Special fabric bag body,can be folded during transport. - Fabric quality is light, strength, easy to carry,and reduce transportation cost. - High strength fiber sling crossed the waterbag body, Make the water bag more safety. - Suitable for ambient temperature -50°C—80°C , adapt to the cold and hot area. 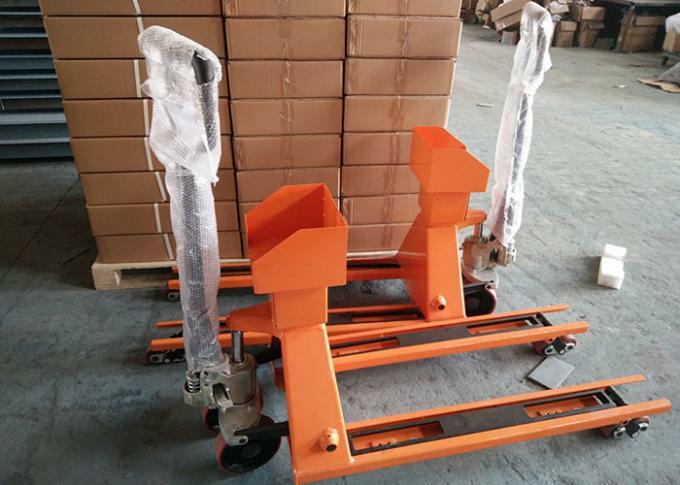 -Can be used for the crane hoisting test, The deck strength test, Drilling ship cantilever beam test etc. Crane Load Testing Water Bag is designed for the proof load testing for the lifting equipments and structures, such as cranes, hoist, beams, davits, and so on. 4. Hight quality,fashion designs reasonable & competitive price. fast lead time. 5. 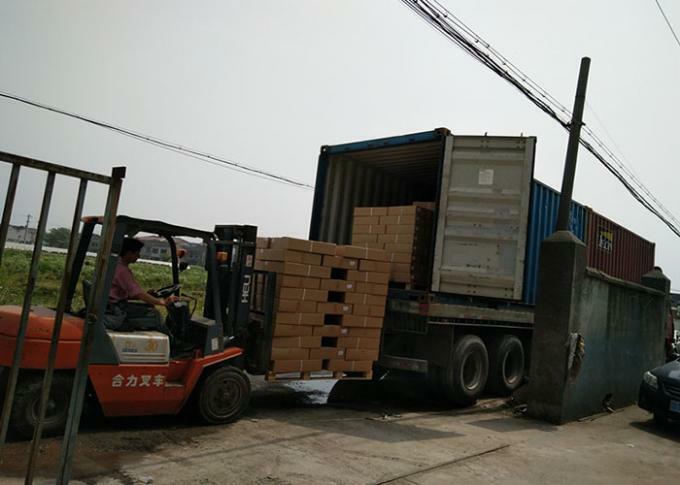 All products well have been strictly Quality Checked in house before packing.